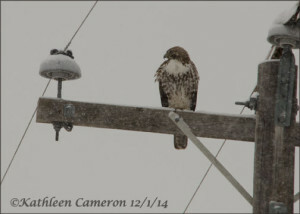 Kathleen, this seems like it was a dreamy day for birding. 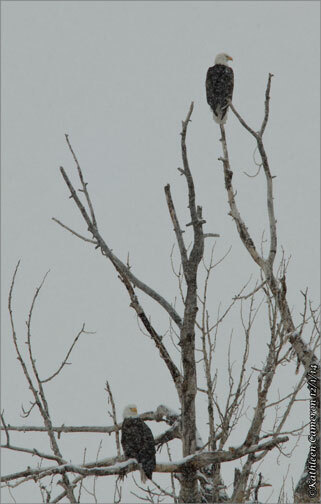 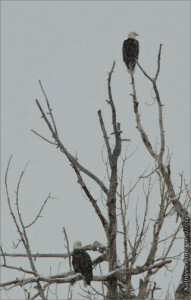 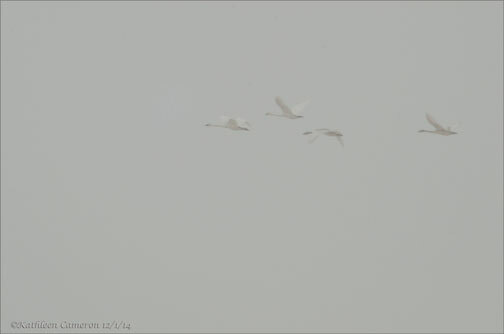 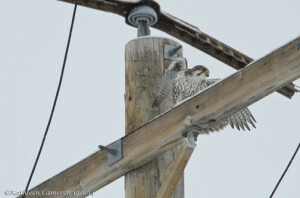 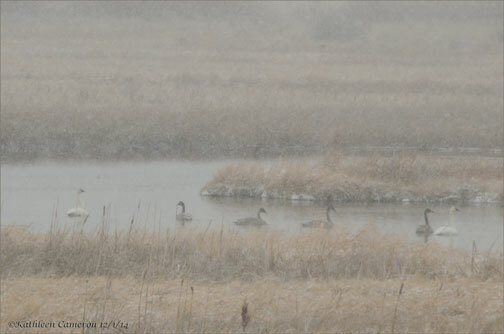 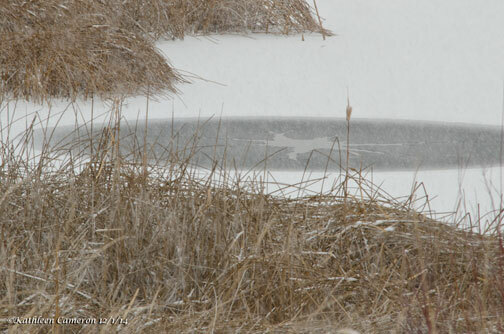 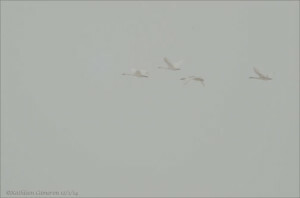 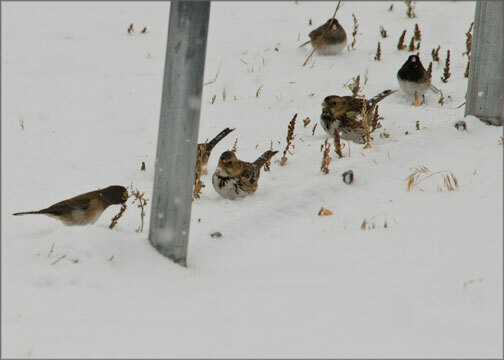 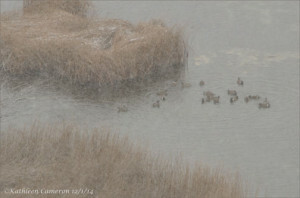 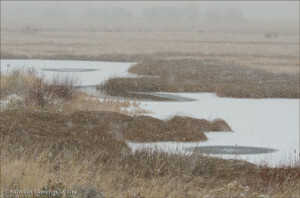 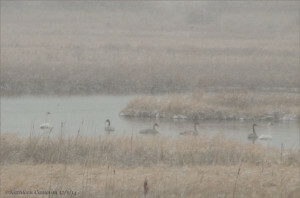 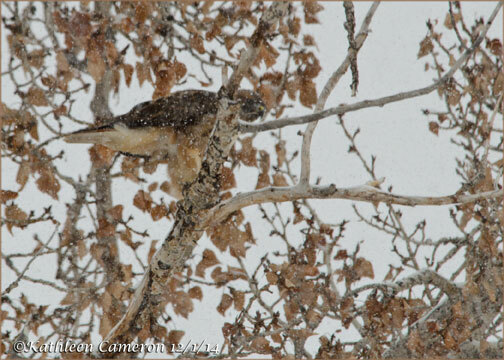 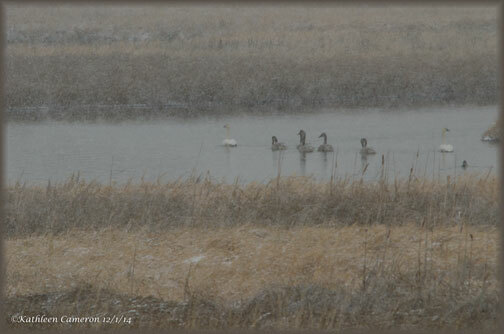 I would have loved to see the prairie falcon, the trumpeter swans and the Harris sparrows along with all the others. 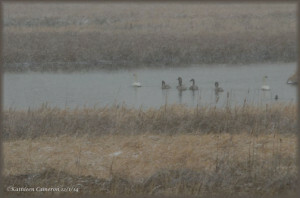 I am glad you were able to get out and about and enjoy that winter weather! 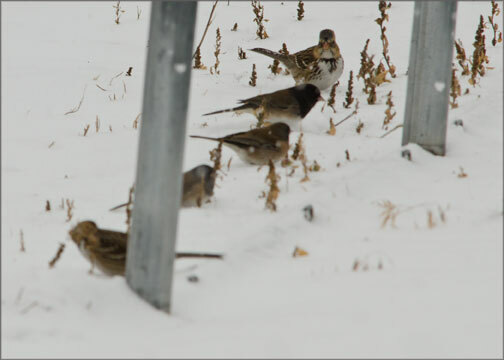 Now it’s time for spring and spring migrants! 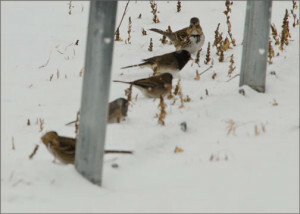 I bet you will find some of those as well!